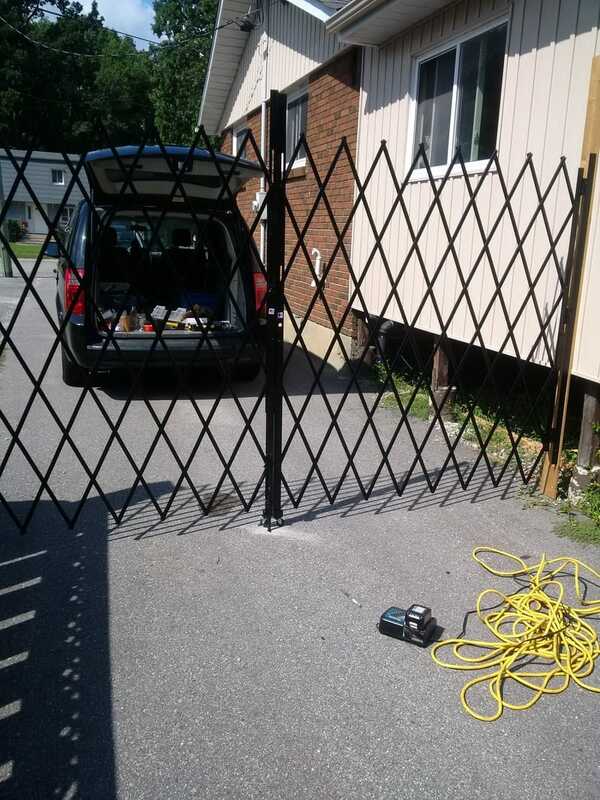 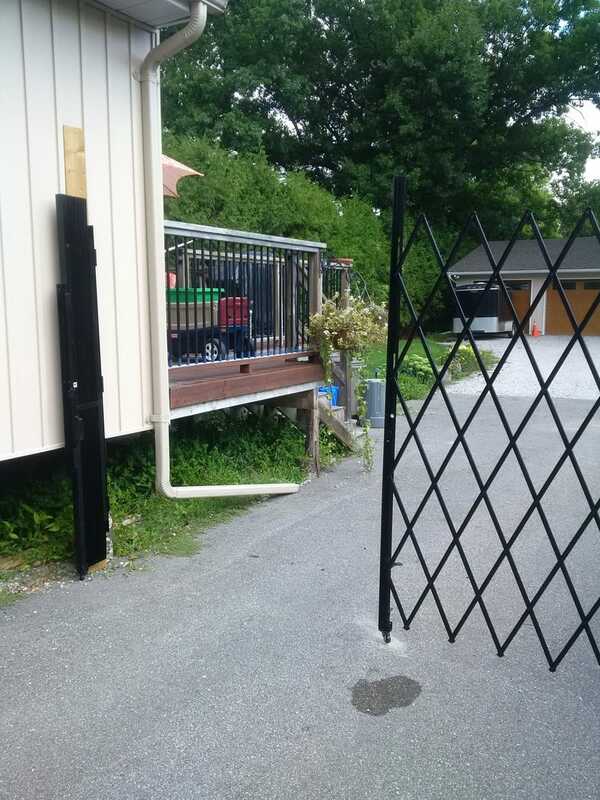 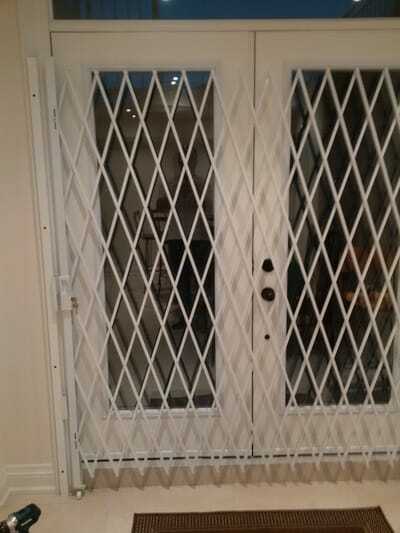 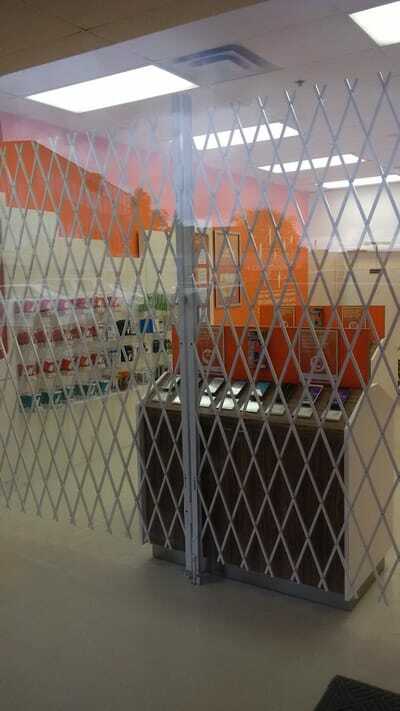 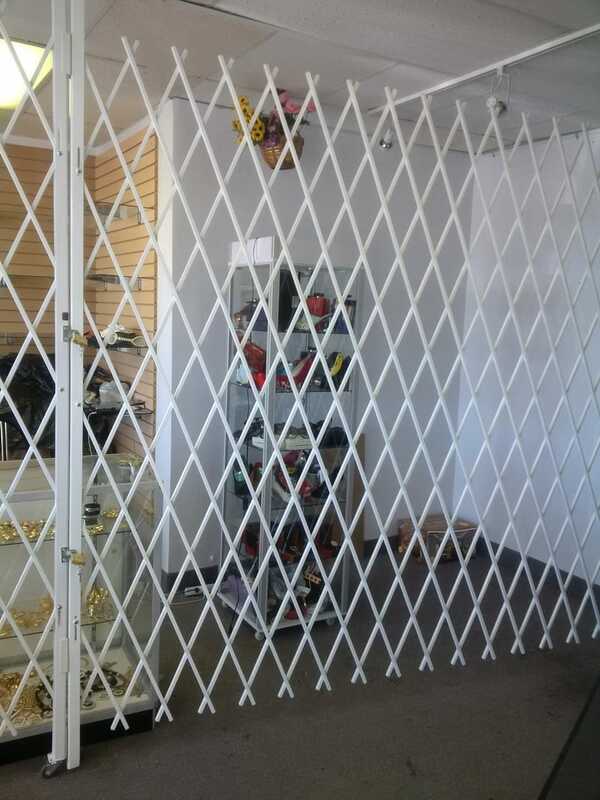 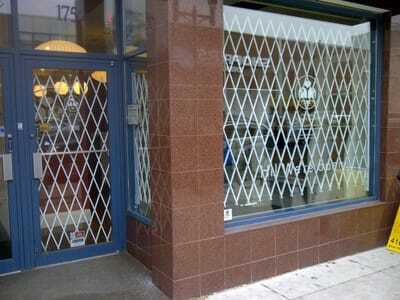 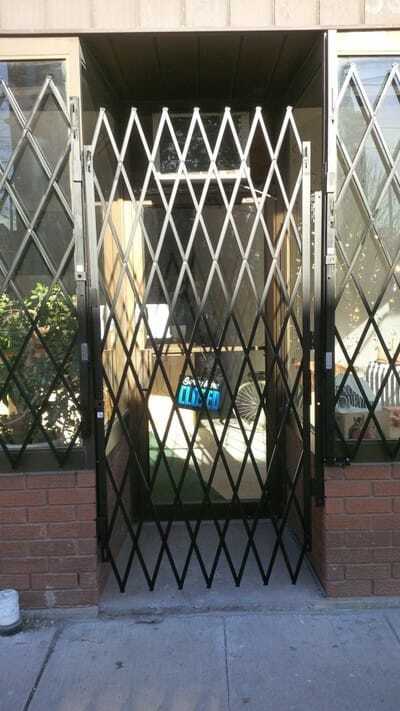 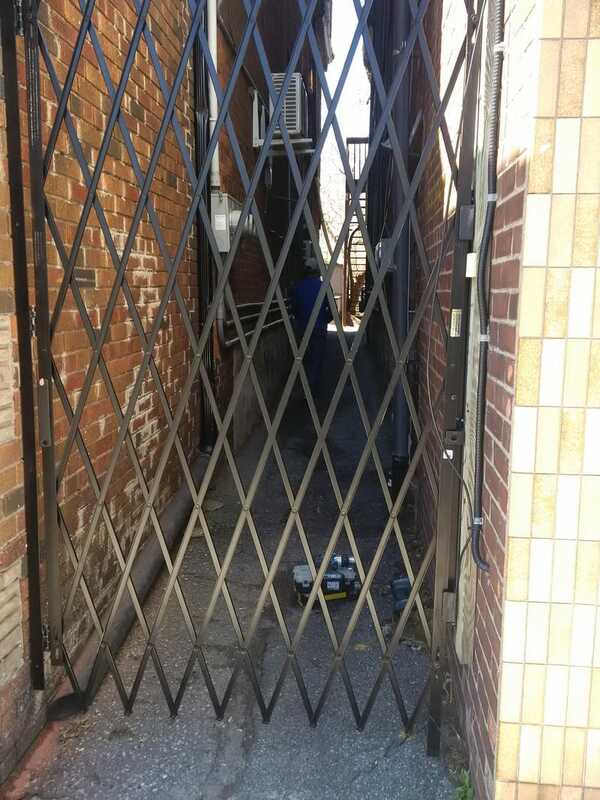 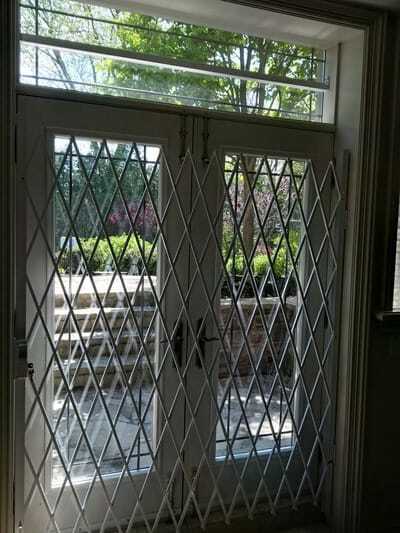 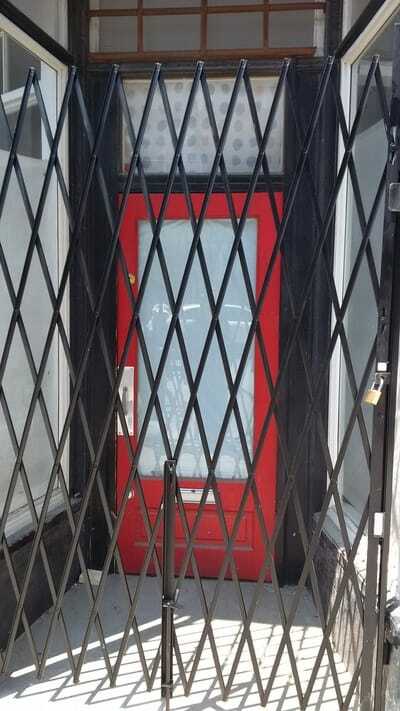 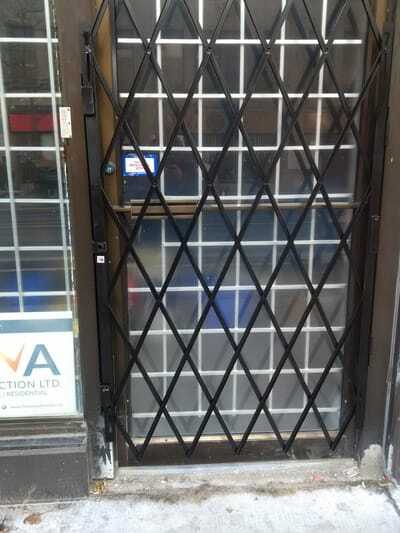 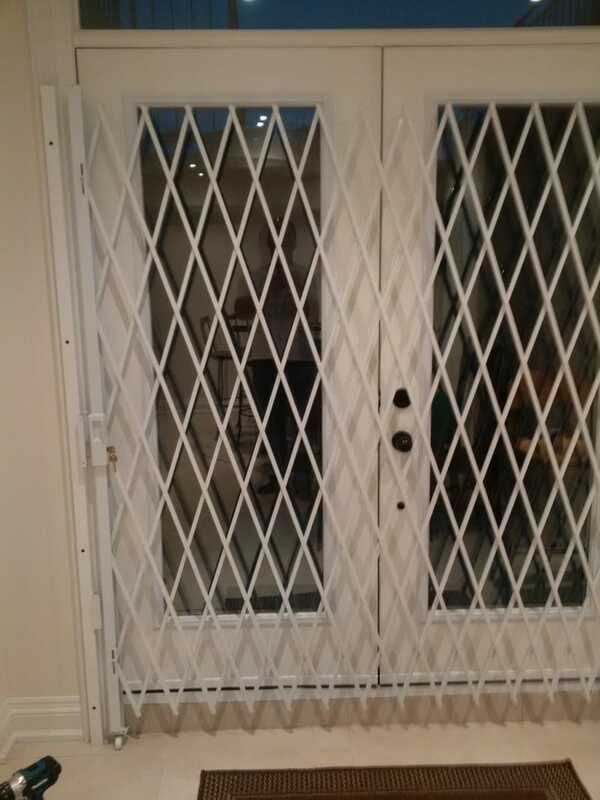 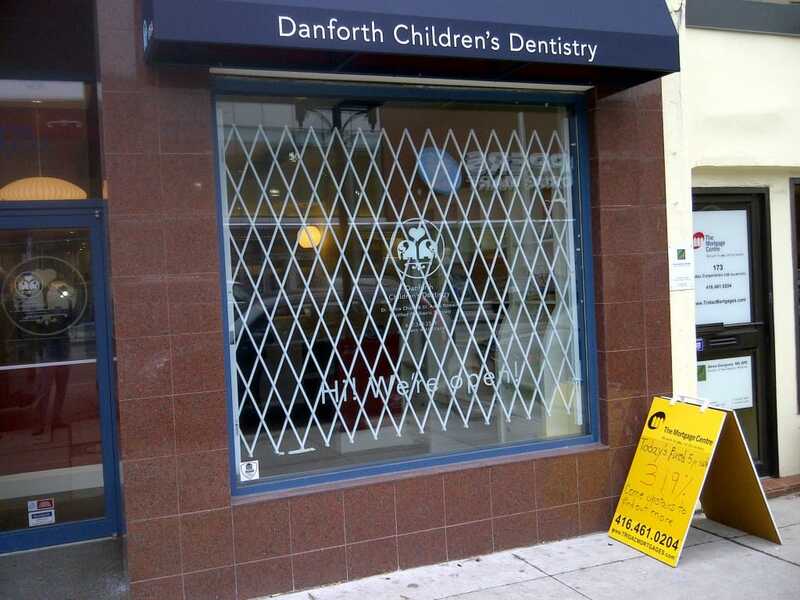 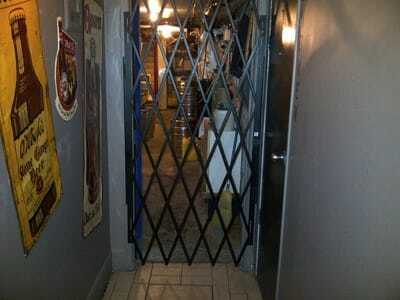 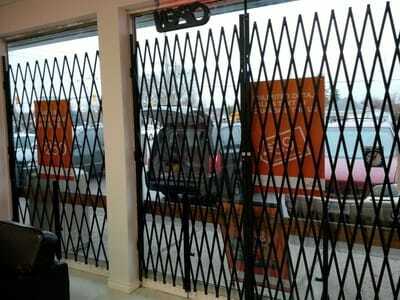 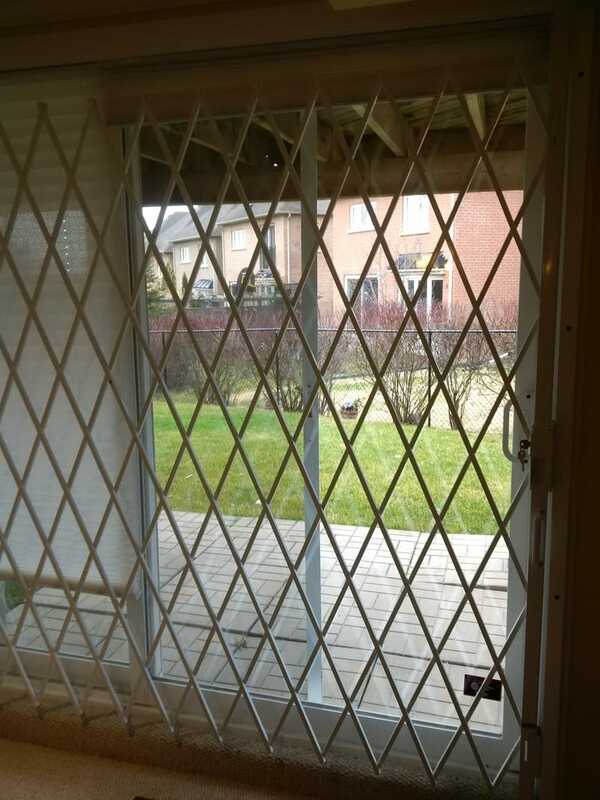 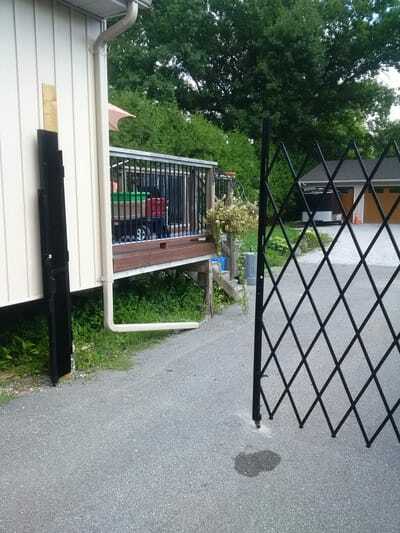 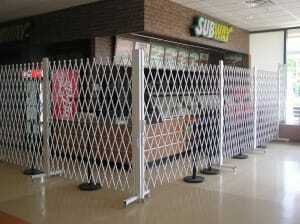 Security Gates are great for securing an area with the option of opening and moving out of the way when not in use. 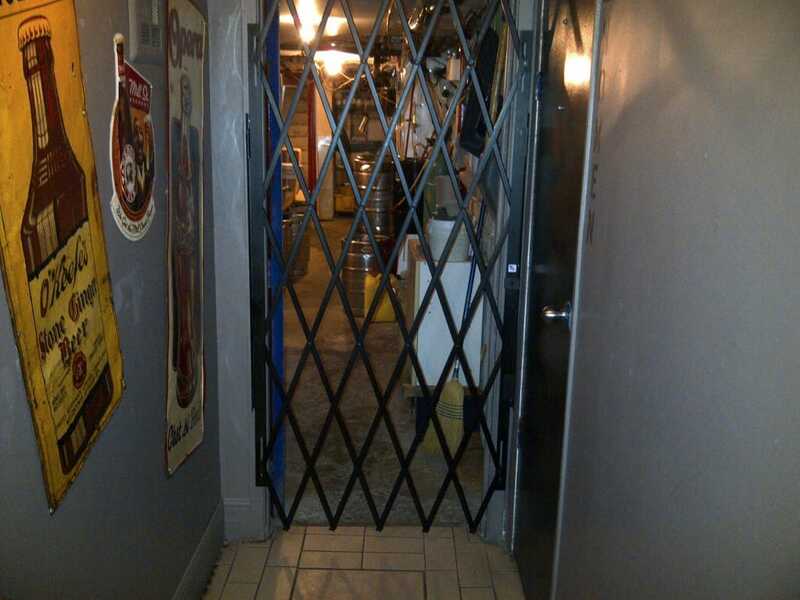 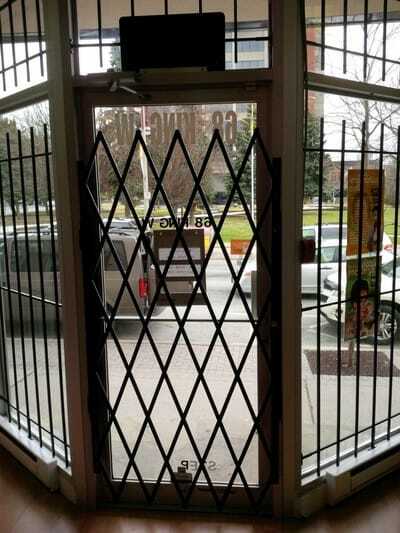 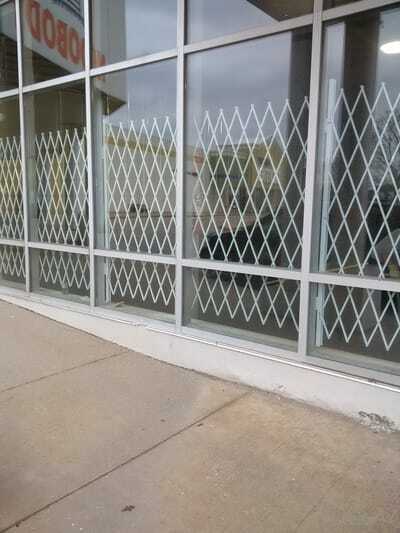 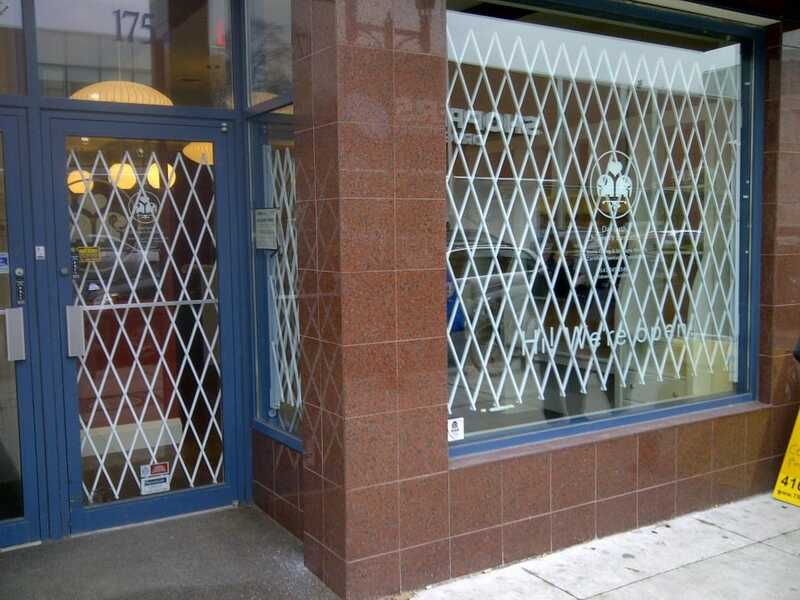 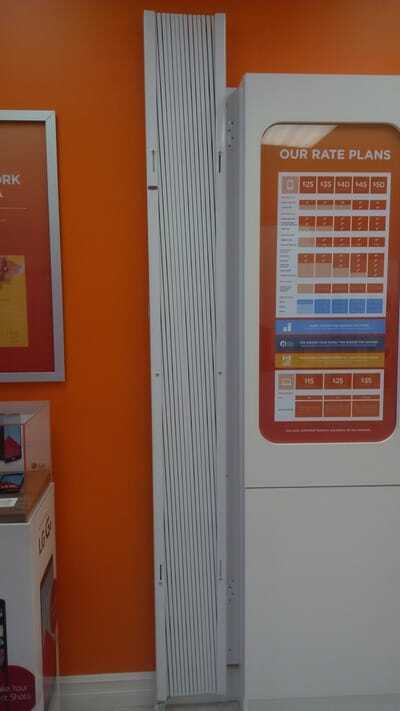 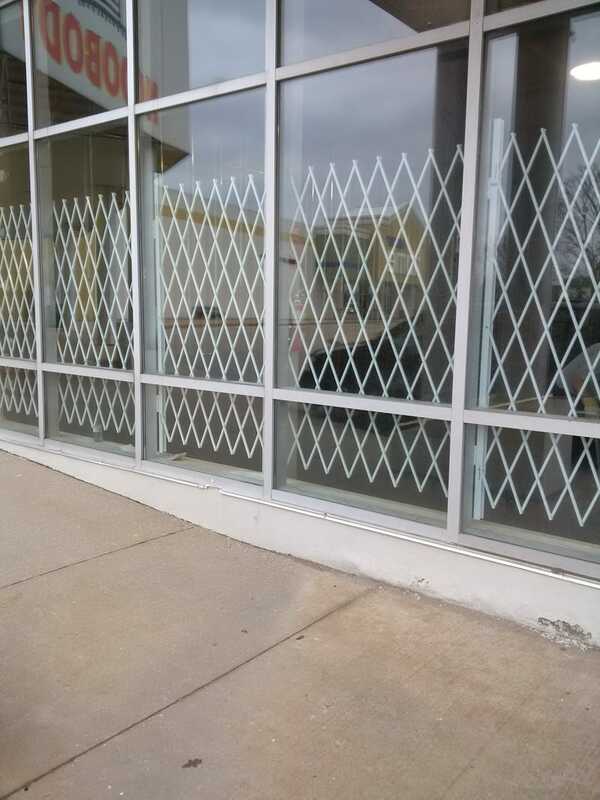 The gates come in various sizes so they can be reused if you relocate your business. 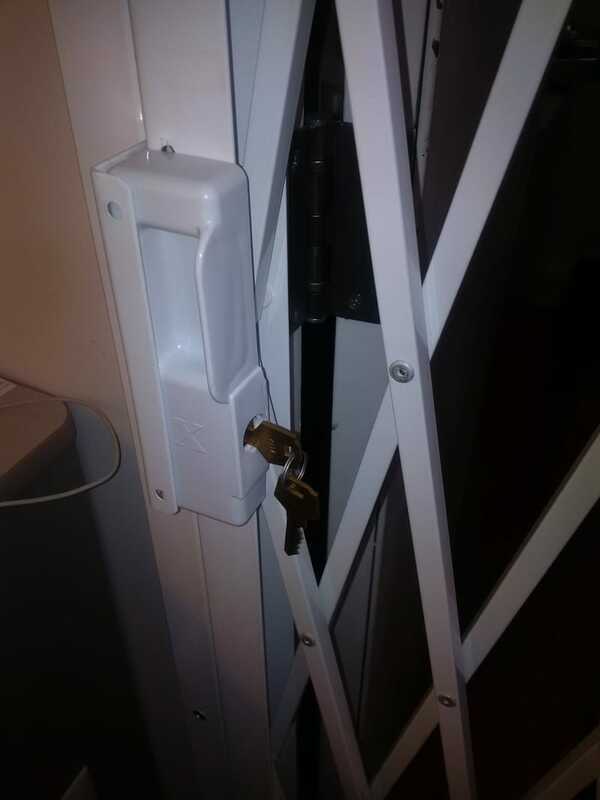 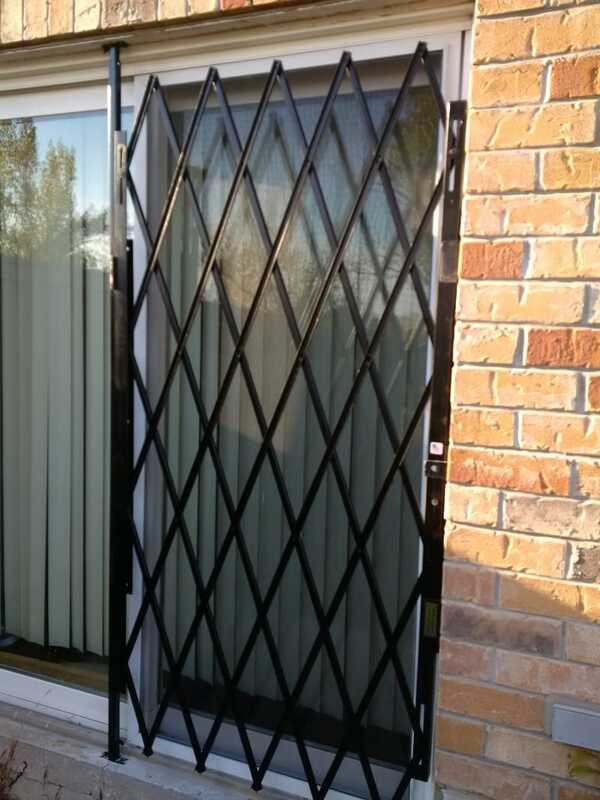 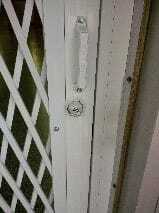 Folding Gates are also a good affordable security solution for houses. 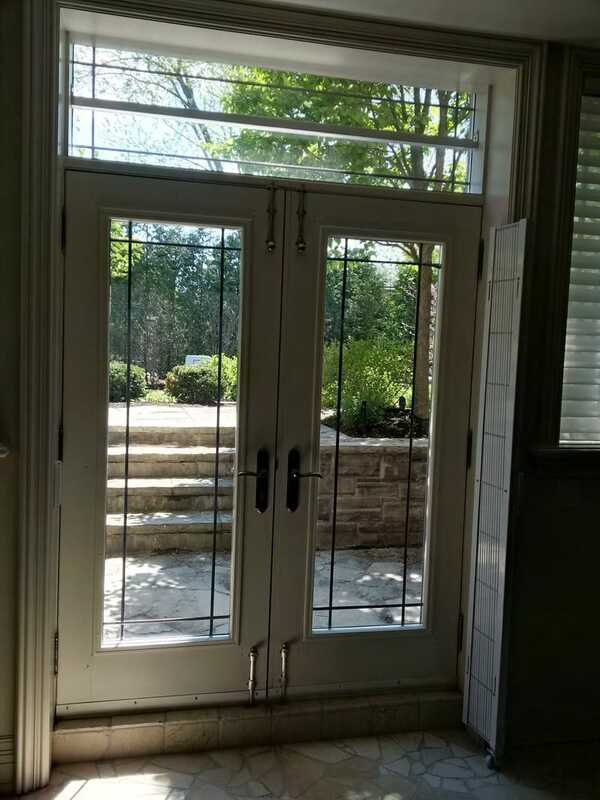 Many customers have been adding them to their sliding doors in their homes.